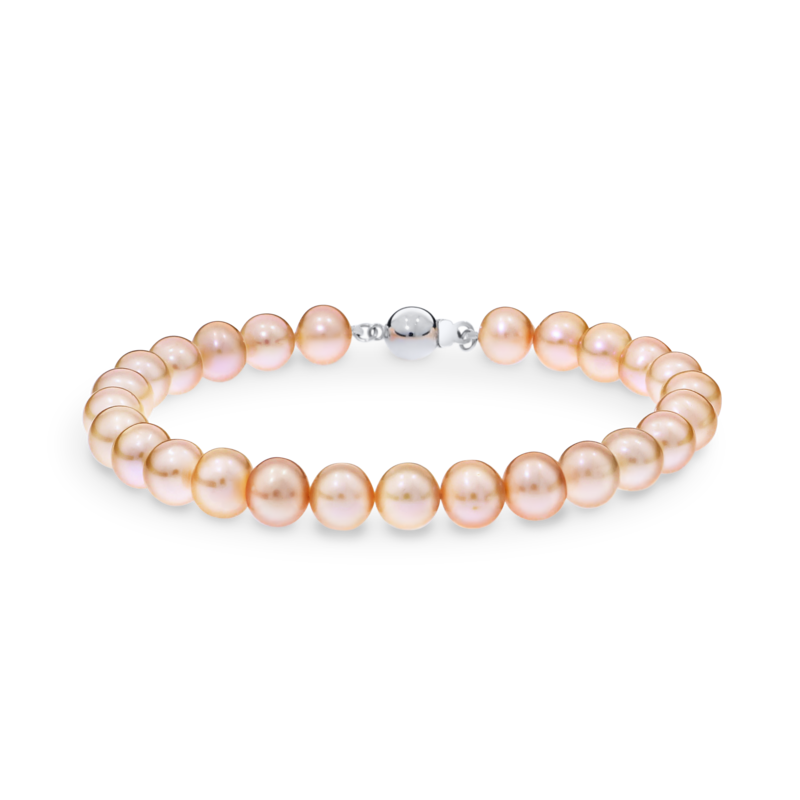 Pink Akoya pearl bracelet, 7.0-7.5mm ea. 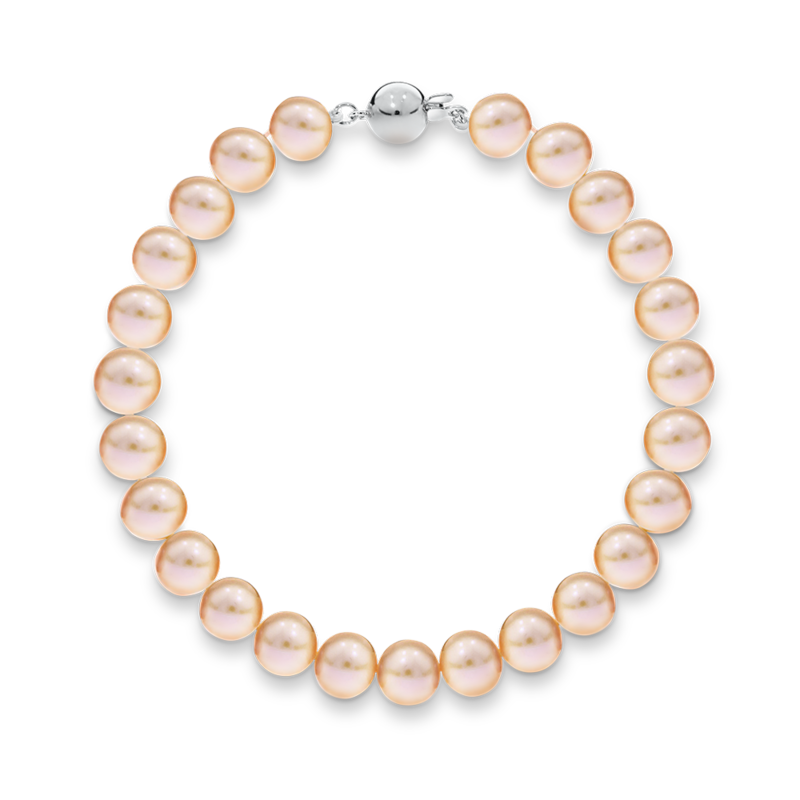 Featuring a 9ct white gold clasp for an elegant finish. Only the finest quality threading materials are used in ADC pearl pieces. 19cm length. Available in a range of sizes.